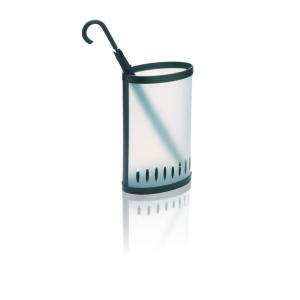 Strong and stable umbrella stand with 30mm water retainer. Do-it yourself assembly without using any tools. Holds up to 12 umbrellas. Dimensions 600(h)x380(w)x225(d)mm.